Field, Ai Weiwei. Ming Dynasty-patterned Chinese ceramic structure in front Art 41 Basel’s entrance, with White Cube‘s Jay Jopling in the background, sitting at the fountain. 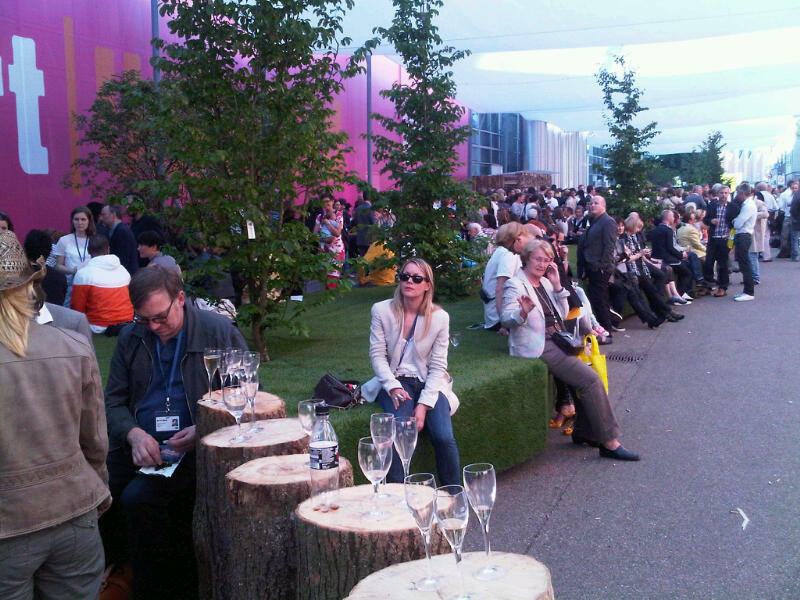 Art 41 Basel begins this week in Switzerland. The international art show, featuring approximately 300 galleries and 2,500 artists, coming from 30 countries and every continent, will take place from June 16 to June 20. Media include painting, drawing, sculpture, installation, photography, video, and editioned works. Over 60,000 gallerists, art collectors, art dealers, artists, curators, and reporters will flock to the banks of the Rhine, at the border between Switzerland, France, and Germany, to view the works of established masters and up-and-coming talents alike. Lawrence Weiner‘s banner; Eric Hattan‘s displaced streetlamp. Art 41 Basel, 2010, Switzerland. All images by Art Observed. 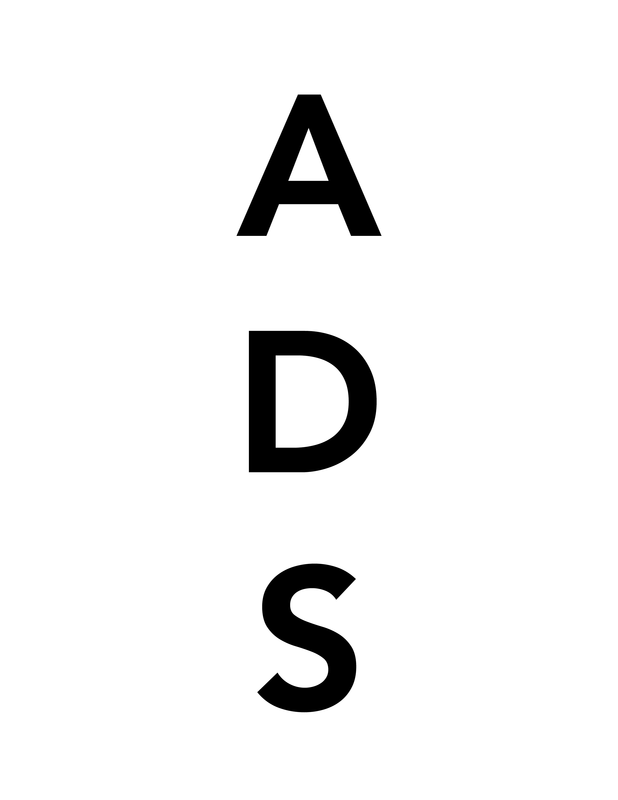 In addition to holding exhibitions in the Art Unlimited sector, Art 41 Basel has arranged an Art Parcours program. Site-specific pieces and performances complementing the gallery exhibitions will dot the city of Basel, offering art-world residents a comprehensive view of the culturally rich city. Featured artists will include Matthew Barney, Jean-Michel Basquiat, Félix González-Torres, Rodney Graham, and Gabriel Orozco. 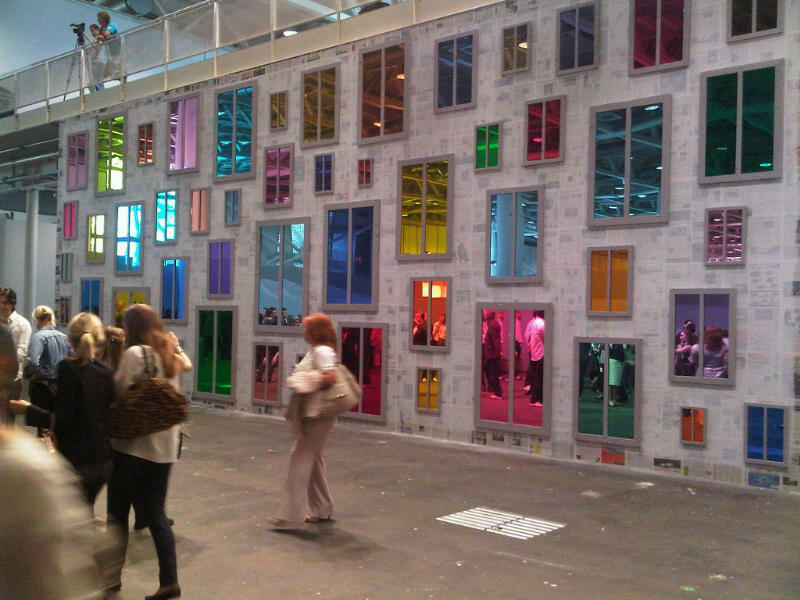 Team Gallery‘s booth at Art Basel 41. 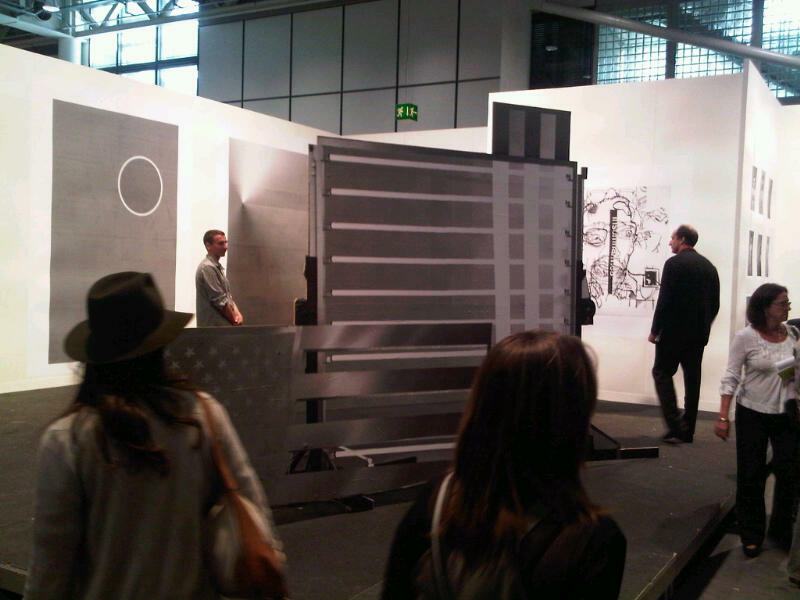 Barbara Gladstone Gallery‘s booth at Art Basel 41. 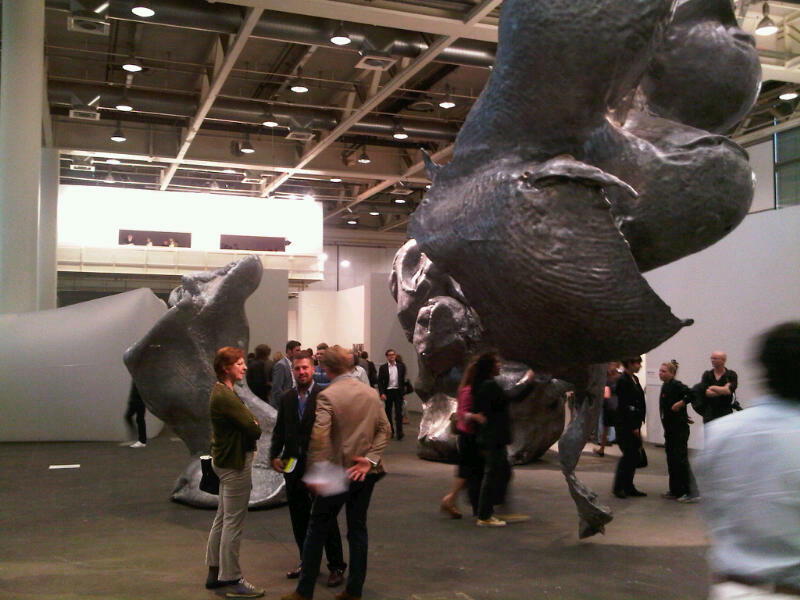 Urs Fischer at Galerie Eva Presenhuber, Art Basel 41. This entry was posted on Monday, June 14th, 2010 at 2:30 pm	and is filed under AO On Site. You can follow any responses to this entry through the RSS 2.0 feed. You can leave a response, or trackback from your own site.